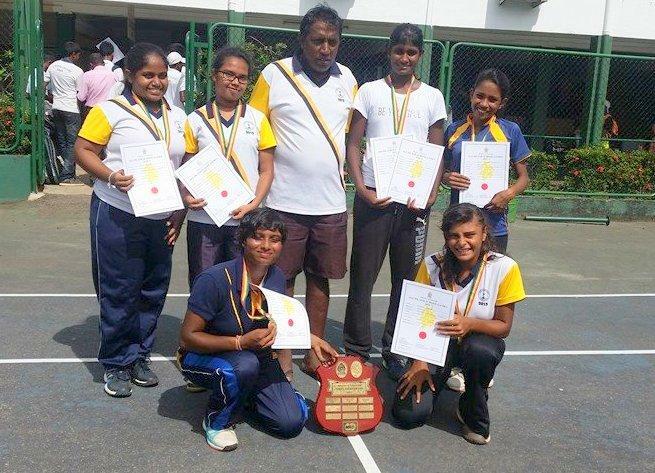 Under 19 Tennis team of Visakha Vidyalaya became champions at the recently concluded National School Tennis tournament which concluded at the Sri Lanka tennis Association (SLTA) courts. 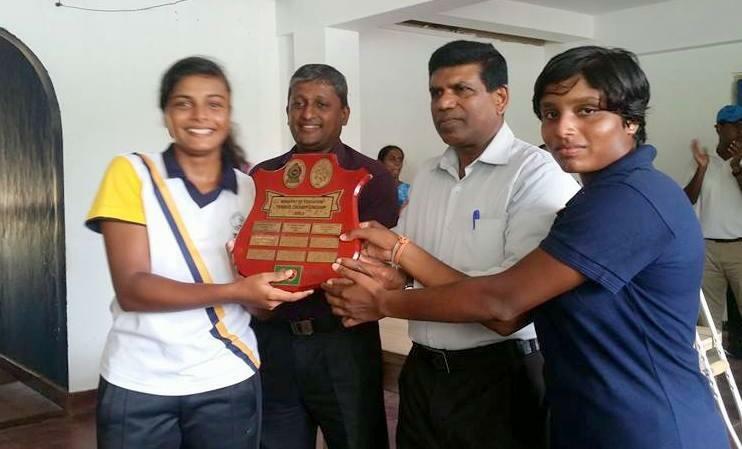 Adding glory to Visakha Vidyalaya, Thisuri Molligoda won the Sri Lanka Open Women's singles for year 2015 while Nethmi Waduge becoming the runners up. Nethmi Waduge became the champion at the Tennis Junior Nationals (Singles) tournament.